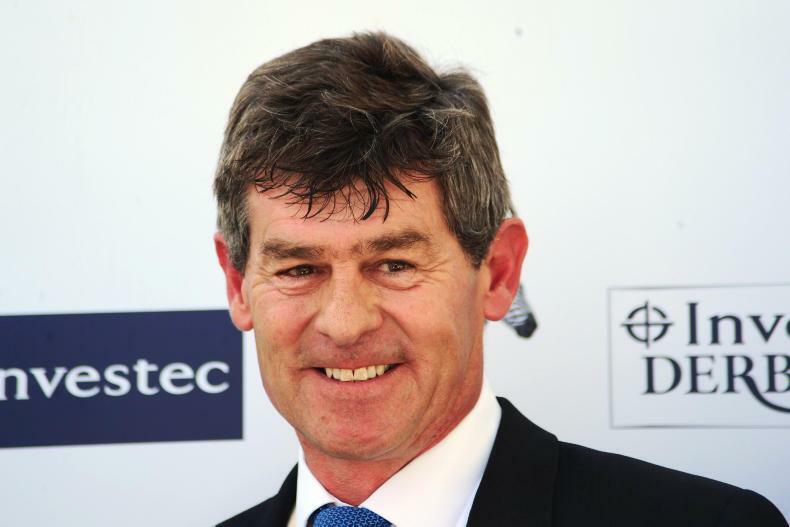 THE racing community in Newmarket was informed on Sunday night that four positive tests for equine influenza have been returned in vaccinated thoroughbreds at the yard of leading trainer Simon Crisford. 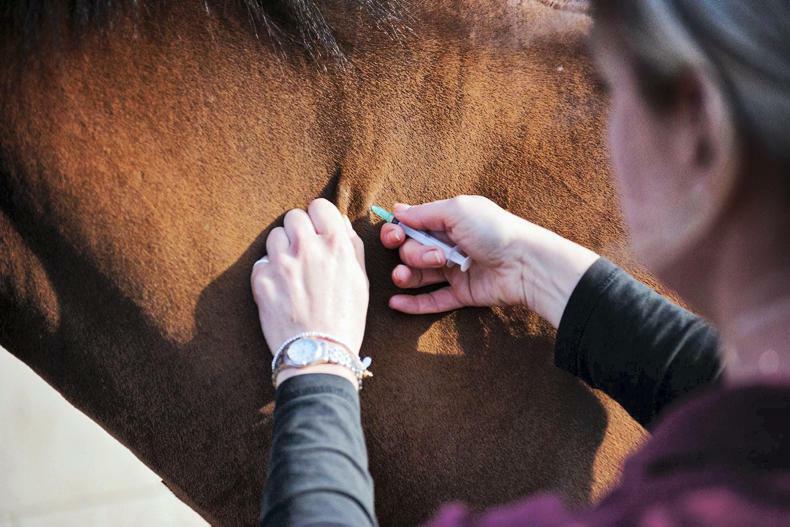 Crisford has been named in order to ensure that the Newmarket community is aware of the yard at which an infection has been identified. 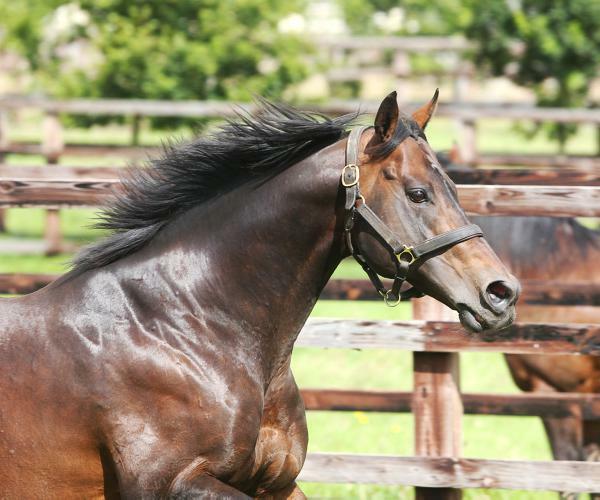 The British Horseracing Authority [BHA] says no non-urgent journeys should be made to this yard – including by the media – and anyone who wishes to travel to the yard is advised to first contact the trainer’s office. This yard is one of the 174 which has been required to undergo testing due to the fact that runners from the stable competed at the fixture at Newcastle on February 5th, which had been identified as a potential risk fixture. At the moment the affected horses are all contained within this yard. 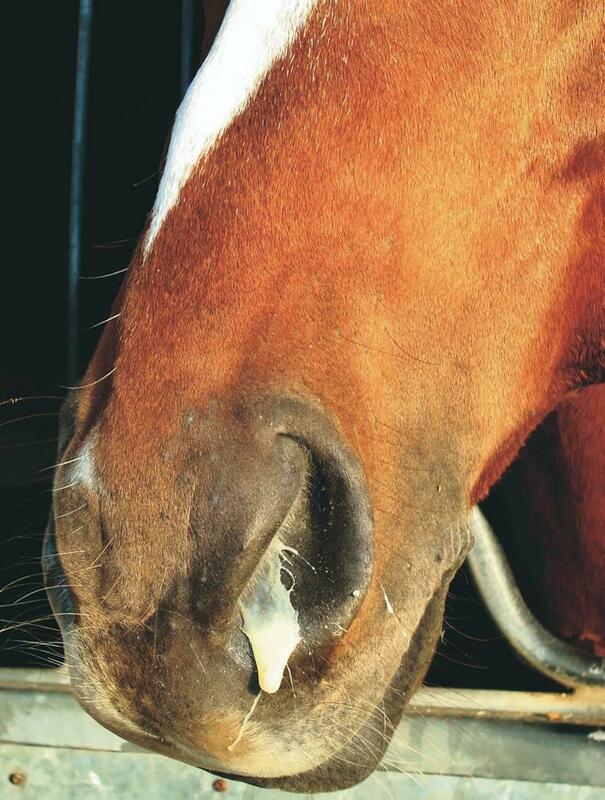 The Newmarket community – including licensed trainers, veterinary surgeries, farriers, racing school and all other relevant bodies – are being advised to continue to show increased vigilance in biosecurity. A further update will be issued as early as possible on Monday by the BHA. This will include further details of action that is being taken off the back of this incident, and how the process will operate for the decision which will be made tomorrow evening regarding whether it is possible to resume racing on Wednesday.